For those who know me, it’s no secret that i’m CRAZY about anything that relates to Resident Evil. Capcom released a playable demo version of it and it is all over Youtube at the moment. My first impression when checking the demo was “Is this really Resident Evil?” Don’t get me wrong, I don’t mean that in a bad way necessarily. 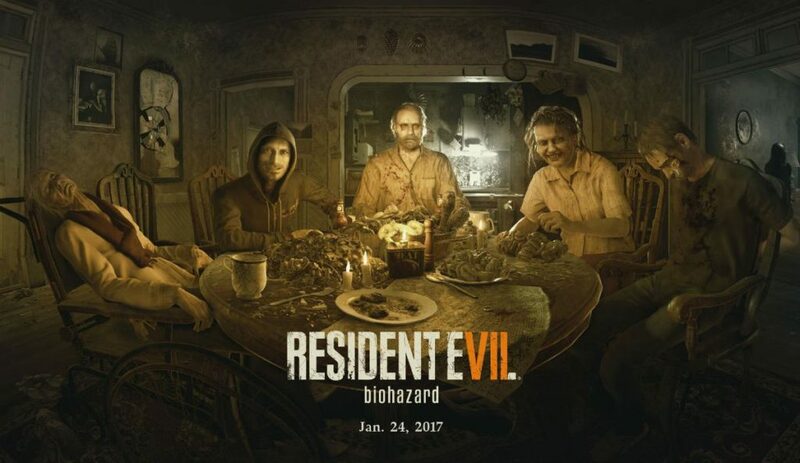 Capcom finally listened to voices of their loyal user base and went back to create such stone cold survival horror back in old day. One major change is the first person perspective, which adds an extra creepy feel. My first thought about this was “THIS WOULD BE AMAZING WITH A VR HEADSET!” Guess what? They offer Playstation VR support for this game! OH-EM-GEE Becky. Its slow pace like we used to experience from the 1996 original. 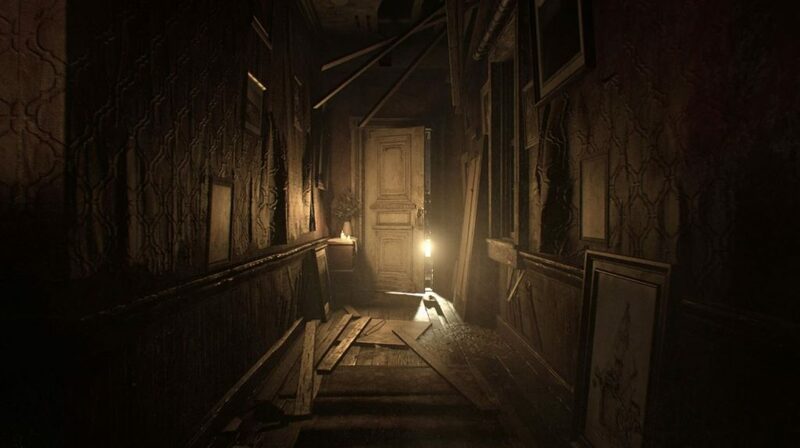 And again, it takes place is a dark creepy old house, which kind of resembles the playing style of the original Resident Evil a lot as well. Many mini heart attacks have been had roaming the halls of the infamous mansion in the 1996 original. Focus is definitely on survival and not so much on shooting and action. Think more along the lines of Silent Hill and Amnesia, something that PT sadly never became. From all that I’v seen, I’m not sure how this installment ties into the original series, if even at all. Non of the characters that I am oh so familiar are showing up in this demo. A clean slate perhaps? Or a side story that in some way connects to the main story line of the past installments? Either way, I’m personally loving the game play and can’t wait to get my hands on a copy of the full version in little over a month on January 24th 2017. 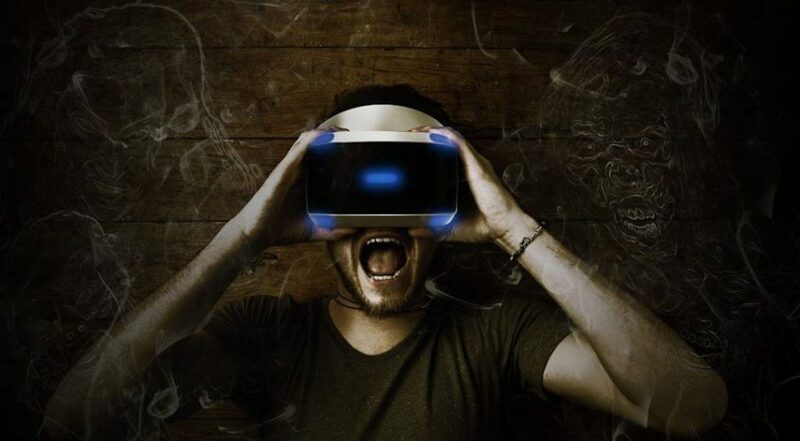 I so wished I owned the HTC Vive or the Oculus Rift to truly experience the underwear soiling action that is Resident Evil 7. 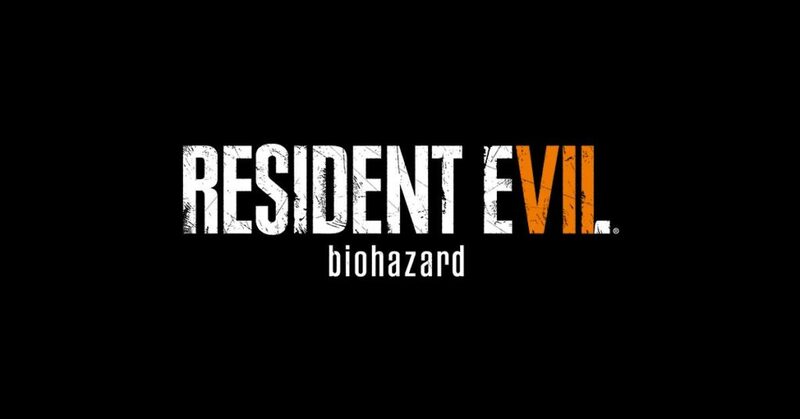 Resident Evil 7: Biohazard will be available for PS4, Xbox One and PC. Previous postHow to write email using Outlook Template (OFT) ?